Intelligent electric meter, so called Smart Meter, allow remote reading of energy consumption values. This makes manual reading, carried out by employees of the energy provider or the consumer himself, obsolete. Power consumers have access to their consumer data in a transparent and clear way at an encrypted web portal. Basically, daily consumption data will be available, but upon request, the consumption might be read every quarter of an hour. That makes the use of energy totally transparent for the customer. Unexpected additional payments or consumption data which cannot be reproduced will not be happening any more. The energy efficiency regulation and the third EU legislative package create the legal framework for the goal to equip at least 80% of the consumers with Smart Meter until 2020. In Austria, the Intelligent Smart Meter Introductory Regulation for Power determines that until the end of 2019, 95% of all meters must be converted. The project started at the beginning of 2014, and now has come to a successful ending. 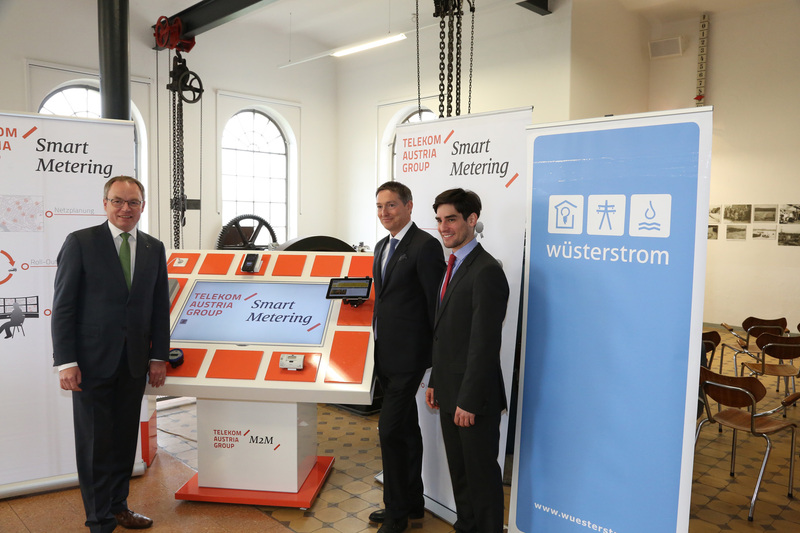 Wuesterstrom, a traditional family business from Lower Austria, focusing on sustainable and clean power supply, was able to convert all its customer systems within the whole supply area of Ybbs/Danube to Smart Meter. 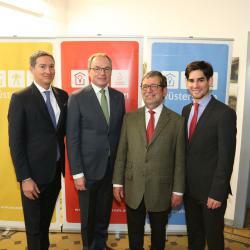 Thus, Ybbs is the first city of Austria to be totally converted to Smart Metering according to EU-Regulations. Roughly 3,700 systems have been equipped with state-of-the-art technology of Kamstrup, a worldwide leading supplier for intelligent energy and heat metering solutions. 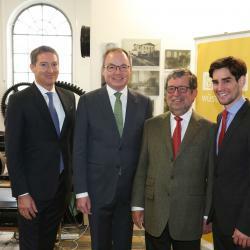 "We run a traditional family business and we are proud that we are the first energy provider in Austria to convert the whole supply area to smart meter technology. The city of Ybbs is a flagship with regard to energy efficiency", Dr. Peter Wuester, Managing Director Wuesterstrom, comments on the successful completion of the conversion. 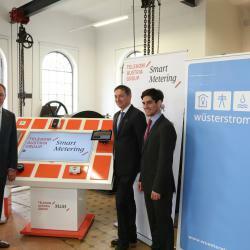 „Lower Austria is generating 100% of the required power from renewable energy, such as water, wind, solar and biomass. Power will continue to gain in importance and we are ready for the next step: to use energy in a better and more efficient way. Smart Meter technology will become a relevant player. 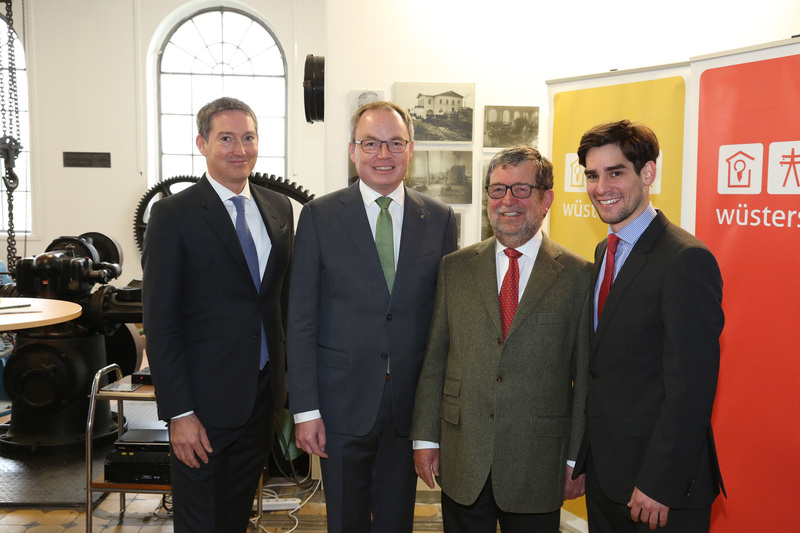 Ybbs/Danube as a model region is the first area to completely get equipped with this technology. 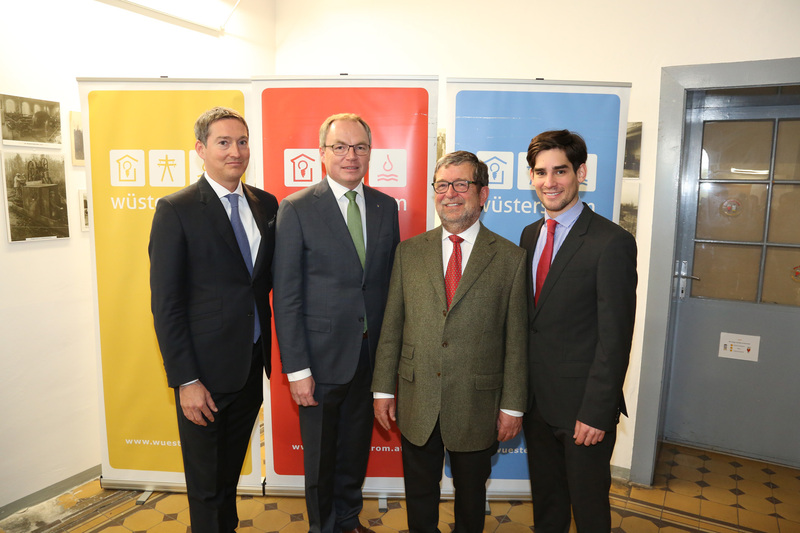 Thus conclusions will be drawn for Austria and it also emphasizes the innovation power of this region", says Dr. Stephan Pernkopf, Regional Minister for Energy. As a long term business partner, Telekom Austria Group M2M together with Wuesterstrom, had the lead on this project. "Our contribution to a successful conversion covered all relevant work steps, including the supply of Smart Meter and data transmission. As a partner with a long term expertise, we are able to take over responsibility in a cost-efficient and future-proved way for a tailor-made and technology neutral planning and for business operations of Smart Meter", Bernd Liebscher, Managing Director of Telekom Austria Group M2M, explains. For a safe consumer data transmission, Telekom Austria Group operates highly secure computer centers across Austria with an integrated IT security concept, certified according to ISO 27001. For years, customers in highly sensible areas have been served with Hosting, Housing and IT Services, for example in the financial or health sector. Also, sustainability is being taken into account: less own power consumption of Smart Meter contributes to an increase of energy efficiency up to 60%, in comparison to previous Ferraris Meter. In addition, an interface to an intelligent energy accounting software ensures that manual reading by employees is no longer necessary and data quality is being increased. Energy efficiency measures become more predictable and feasible for the customer.